What To Do If Your Car Is In A Flood? 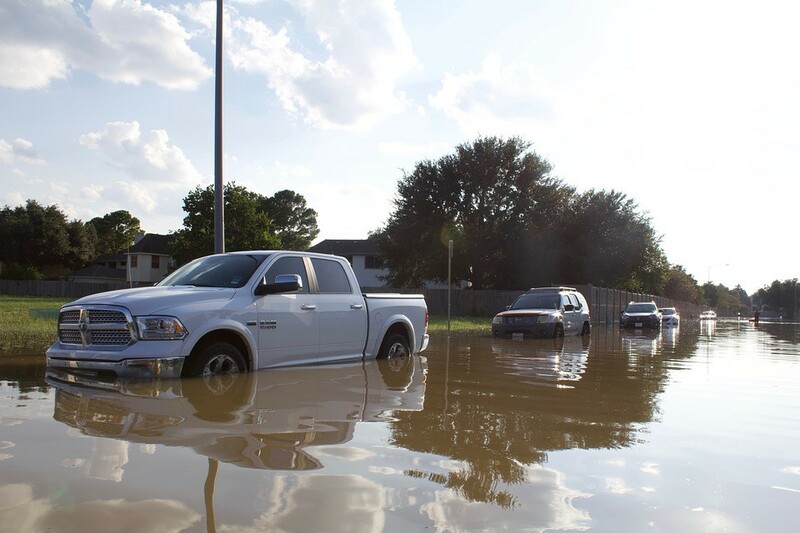 Now that we’re still in the midst of the hurricane season, despite all precautions, there is always the possibility that you’d find yourself stranded on the road driving a car on a flooded street. 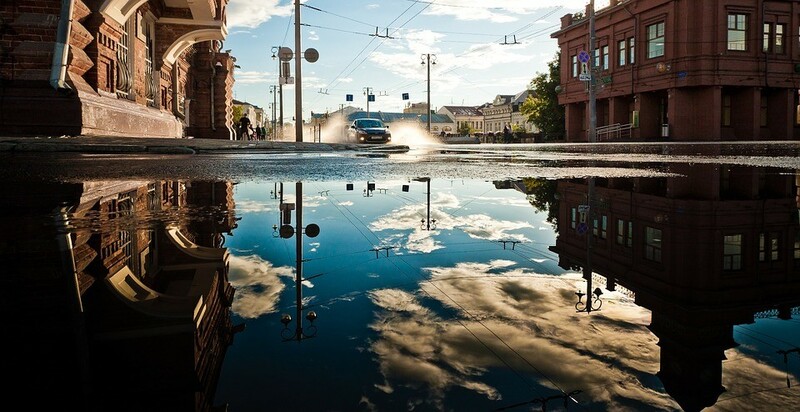 Do you know what to do if your car is in a flood? Once your car has been towed after it has been submerged in flood, do not start the engine to check whether it still works or not. If you do, greater damage could happen. Determine the depth of the water. You should take note of the depth of the floodwater. Most of the time, there should be some sort of marks or waterline on the car from the mud and debris. Insurance companies will more likely consider the car totaled if the water reached the bottom of the dashboard and higher. If this happens, have it towed and assessed by a professional. If the floodwater got inside your car, this means the interior and the engine got wet. Quickly work your way to prevent moisture and molds from forming. Open the doors and windows and put towels on the seats and floors. Use fans and other dehumidifiers to help hasten the drying process. If there are water droplets on the dipstick, it is highly likely that water got inside the engine. Don’t start the engine to prevent further damage. To drain the water and avoid further damage, change the oil and oil filter immediately. If you see water in the air filter, then your engine is likely to have water. You need to drain the water. However, you need to take precaution in doing this since if you remove the water incorrectly, it can lead to more car damage. To be sure, let an auto shop mechanic do the job. If you want to remove the water yourself, here are things you can try: Remove the ignition coils and spark plugs. Turn the engine over with your ignition keys. The water will discharge out of the engine head and exhaust system. Check fuel system and other fluids. Use a siphon to pump out the fuel. If water got mixed with the gas, empty the tank completely. Brake, clutch, power steering, and coolant reservoirs should also be checked for water seepage. You can begin checking your car’s electrical systems by starting your car. Go through each electrical component one by one. If the electrical systems had been immersed in water, they may need to be replaced. However, there is no harm in checking if some electrical components still work, right? No matter the extent of damage to your car, you need to contact your insurance company first. Flood damage is usually covered by comprehensive insurance. Has your car survived a flood? If so, that’s great! Otherwise, if not and you don’t know what to do with your car that has apparently “drowned” or suffered severe damage, let us help you! You can still give it a new purpose by donating it to us at Goodwill Car Donations. We will auction off your vehicle and use the proceeds to support Goodwill nonprofit organizations serving your area. These nonprofits specifically cater to individuals burdened with disabilities, lack of education, and other disadvantages that prevent them from landing a good job. Goodwill provides deserving disadvantaged individuals with job training, employment services, and other critical community-building support. We equip them with skills and knowledge that empower them to find decent employment, receiving wages that are good enough to support themselves and their family. You can be instrumental in transforming the lives of these individuals when you join our car donation program. To know more about Goodwill Car Donations, our quick and convenient donation process, the top tax deduction and other rewards you’ll get, the types of vehicles you can donate, and other important details, visit our FAQ and About Us pages. For inquiries, give us a call at our toll-free 24/7 hotline 866-233-8586 or contact us online. As you try to figure out what to do if your car is in a flood, do consider simply donating that car to us. You can always buy a new car. However, the jobless and impoverished people in your community can only dream of living the life you live. Call us at 866-233-8586 and unlock the key to their financial freedom with your car donation.